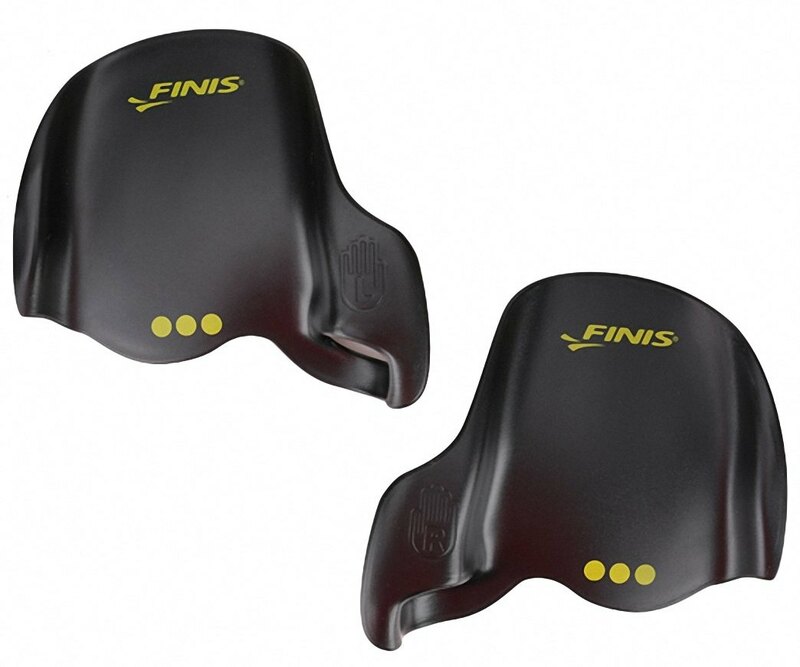 Training fins are lightweight, shorter than dive fins, and have a shoe-shaped fit. 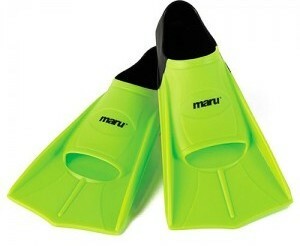 We suggest avoiding fins with weird shapes, long fins and fins with heel bands. 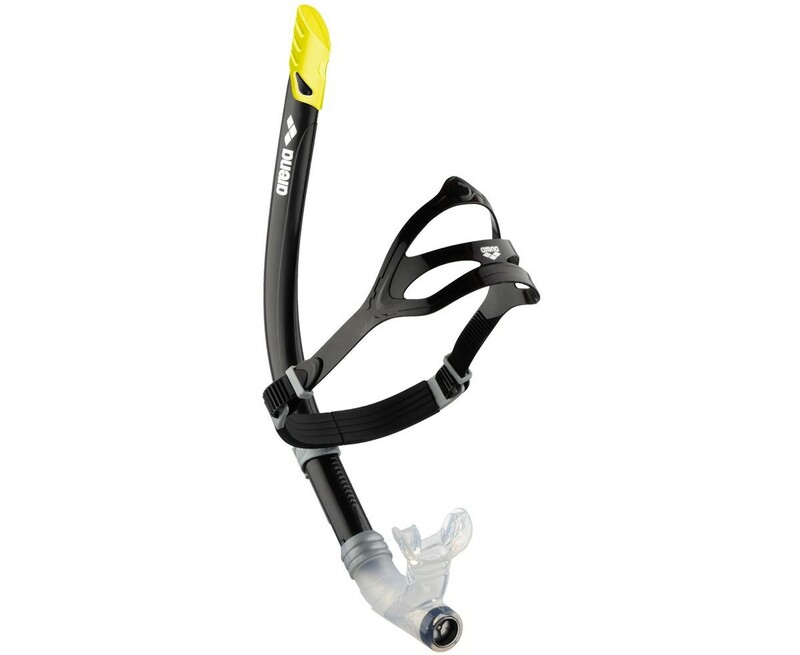 Swimming snorkels curve centrally up from the mouth past the forehead as in the image, rather than to the side like a diving snorkel. Younger swimmers are best to avoid concave paddles like the Speedo Tech paddle and large 'power' paddles, as they're highly taxing and not really suitable for Cormorants sessions. If you use the link to hit the club page at ProSwimwear, the club gets a small cashback on anything you buy, at no extra cost to you. 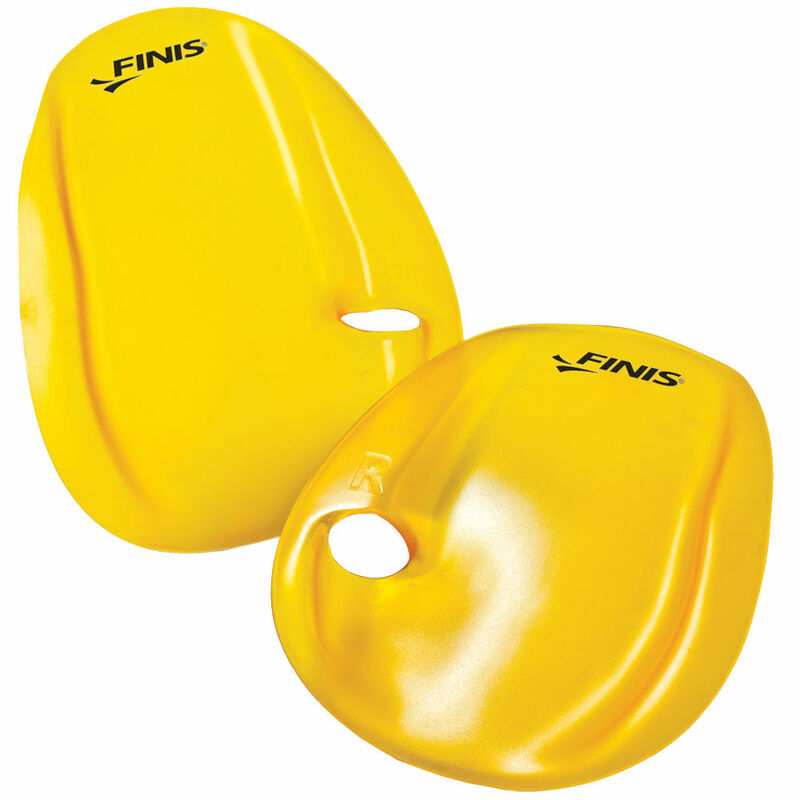 Other websites also provide good-value swimming kit, but in general Proswimwear currently seems to have the widest choice and the best prices.